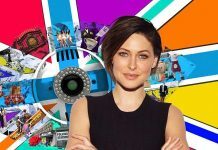 This summer, Big Brother will be followed by Celebrity Big Brother despite the rumours that the two shows were to be merged into one. 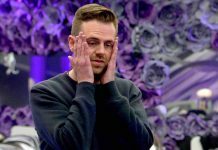 Recent rumours have claimed that the BB bosses wanted to send in celebrities into the Big Brother house during the series for normal people, which led to speculation that this summer’s series would be merged into one. Further investigations have revealed that the celebrities planned to take part in the normal show are hardly any one to get excited about, including a contestant axed out of X Factor’s bootcamp last year and a former cast member of Ex on the Beach. Last year, Big Brother revealed that they had signed a deal which renewed Big Brother until 2018, commissioning three series each year. Channel 5 has been airing two series of Celebrity Big Brother every year since 2012 – one in January, the other after the ‘civilian’ version. 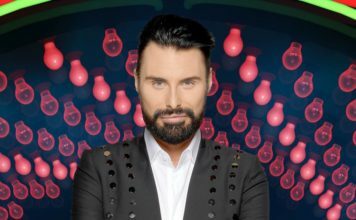 Rylan also commented that Big Brother will be a “brand new show” this year after C5 bosses promised big changes to reverse the ratings decline. 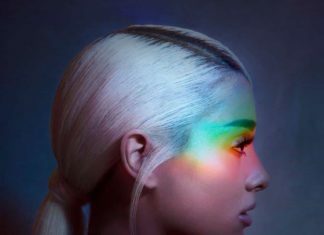 “Everything’s coming very soon. The new look, new treatment, new feel,” he teased. Builders have almost completed construction of a 700 sqm extension to the Big Brother house, which marks the Elstree Studios compound’s biggest change since 2002. Big Brother is set to return to our screens in June. 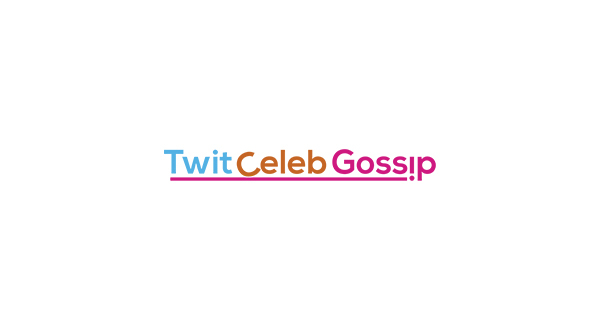 Celebrity Big Brother: Bosses planning an All-Star series!